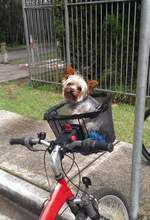 is better together with your yorkie companion! ideal sport that is fun for both handler and dog. with his beautiful four year old owner (she shares Cougar with her mum). Every dog deserves a kid!! 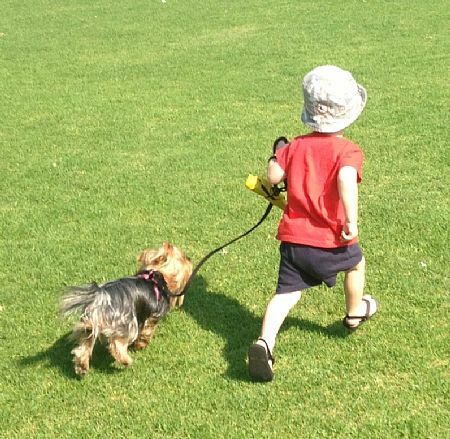 Pic (above), friend's grandson Jack, with her yorkie, Charli...best buddies! proving that the beloved family pet can also be a show champ. sports as there is no running involved. and carry out the various exercises depicted on these signs. 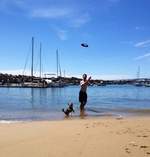 Rally O became an official dog competition sport in Australia in January 2012, and is gaining in popularity. the fastest growing dog sport in America and Canada. levels of Rally O use up to 20 signs including many of the more complex ones and complete the courses off-lead. exercise does not turn out the way it should. 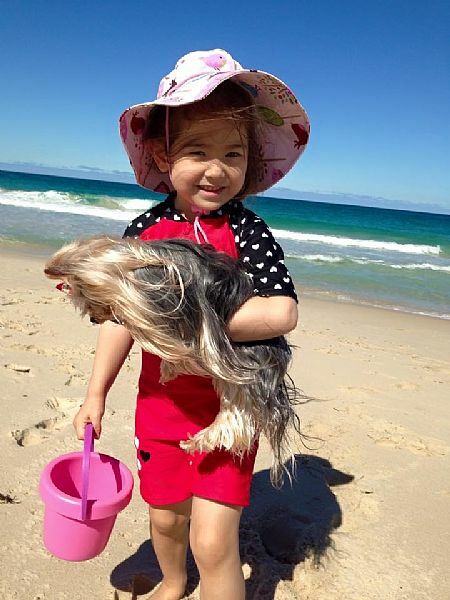 The best dog for your family isn't in a pet shop. It's with its family waiting to meet you. Support responsible purebred dog breeders. Australia with the view to writing a book one day. 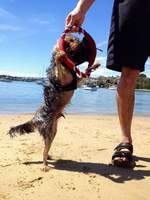 often confusing them for the 'Sydney Silky', the former name for the Australian Silky Terrier. beset with so many health problems. 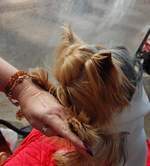 BE DOGKIND TO MANKIND - Share your life with a yorkie. You'll be hooked. Cracker, a Biskit/Karma baby. Just to get out into the outdoors with your yorkie is an adventure. Yetholme Karmels Lilla and friend. They now live in France. Yetholme Sapphire Days, stretching his legs. Reflections Rainbow Bridge The Breed Standard Testimonials/Guest Book Contact Form Flowers Links Stop The Cruelty!